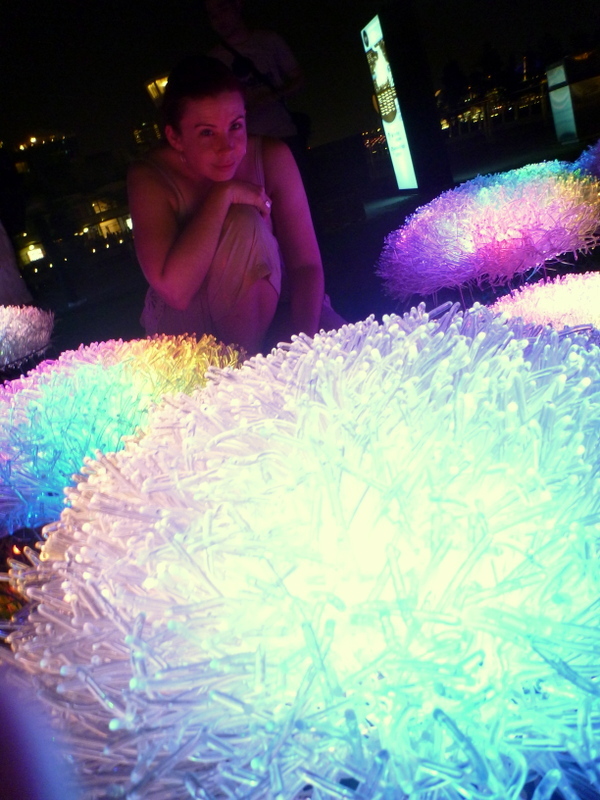 A few holiday glimpses of Singapore, Malaysia, and Thailand. 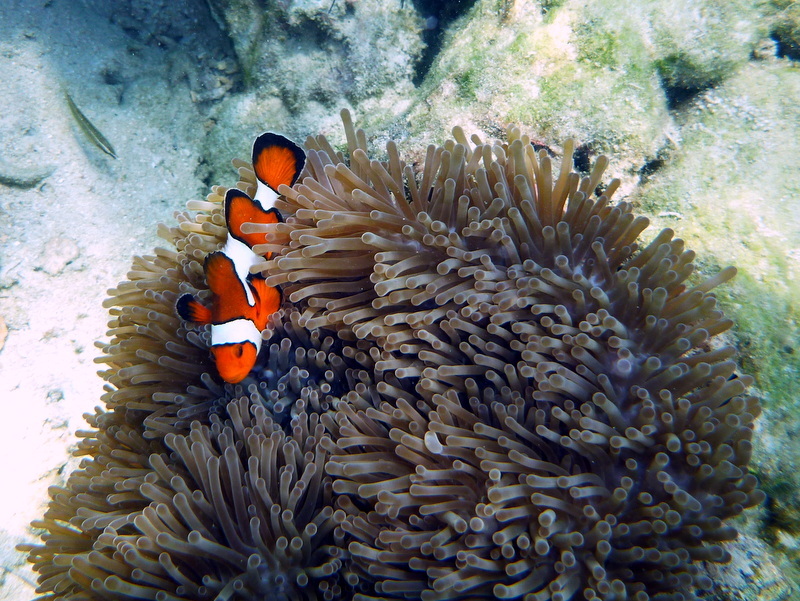 For all my twitter/fb/forum friends who have been asking – here is a little glimpse into my recent holiday! It’s kinda crazy how fast it went by, but we fit a LOT into our time. 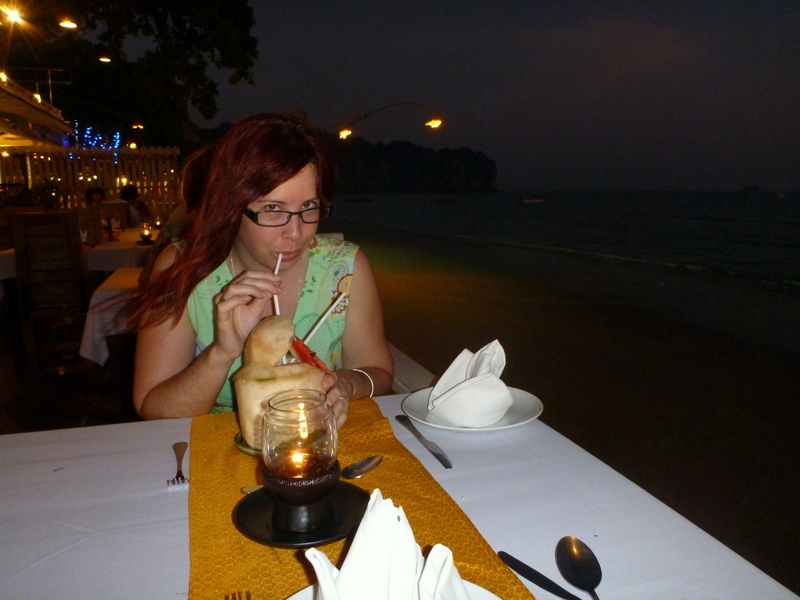 My holiday revolved around 4 things – food, cocktails, sunscreen and planes! Oh, and there was some reading, swimming, walking and some visits to spas in there, too. In just under 2 weeks, my friend and travel-buddy Mish and I took 8 flights and stayed in 3 different places. We also got to know the Air Asia airport (otherwise known as the ‘big shed’) outside of Kuala Lumpur very, very well. 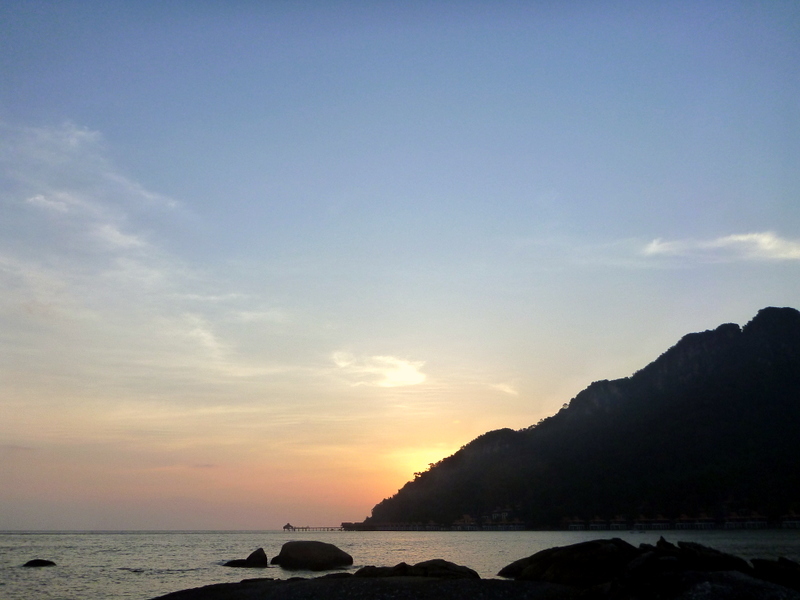 We spent a weekend in Singapore, 3 nights on Langkawi Island in Malaysia, and 5 nights at Ao Nang (near Krabi) in Thailand. 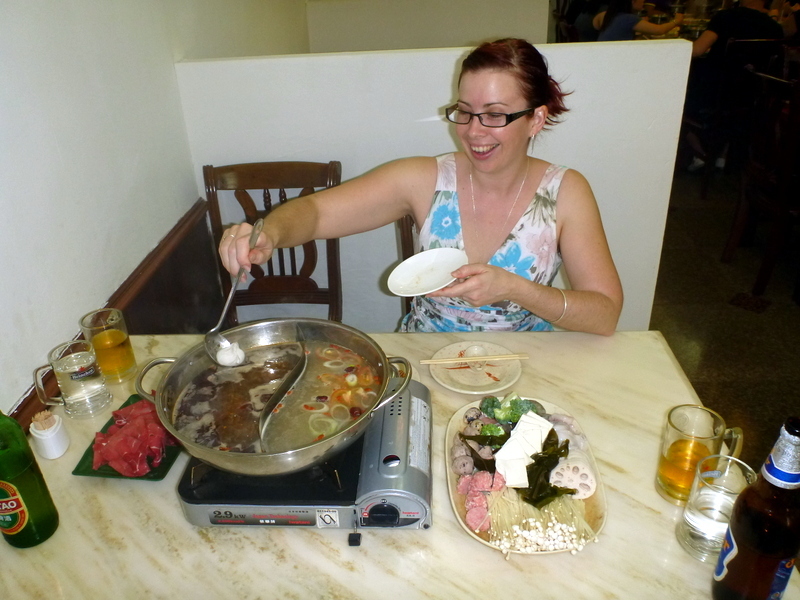 It was the first time either of us had visited these parts of Asia, so it was an exciting trip! 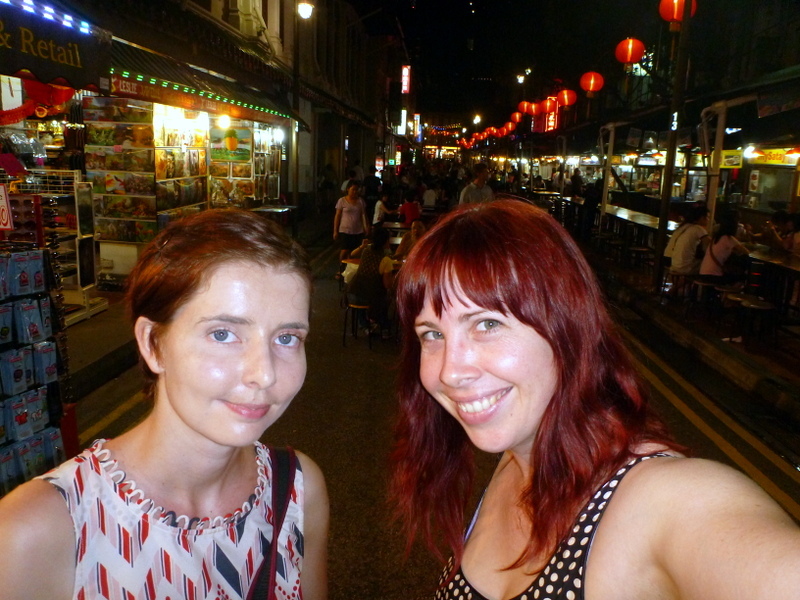 Mish and I in Chinatown – we stayed at the awesome Wink Hostel here. The pod beds were awesome! 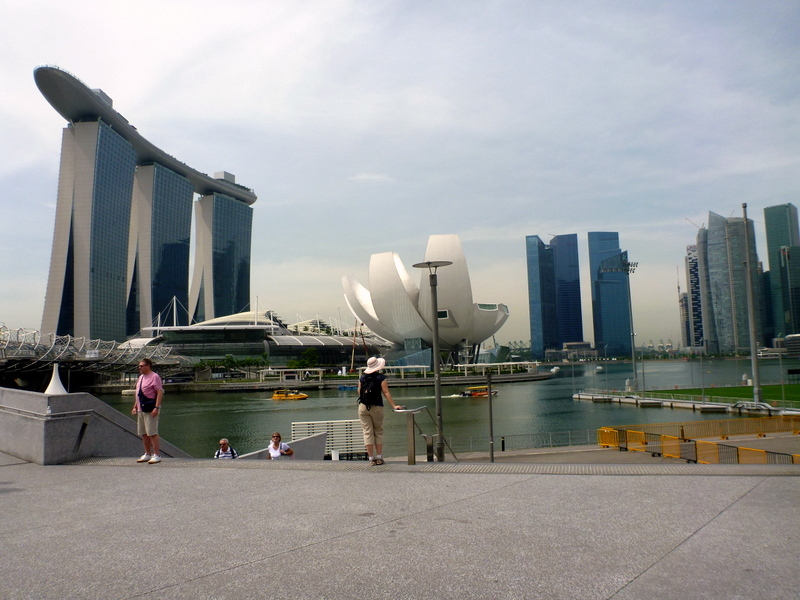 Singapore Bay, with the crazy ship-on-top-of-the-buildings on the left. The Merlion!! I missed the history of this, but fell in love with it all the same. Totally fell in love with Singapore Slings – my new fave cocktail! 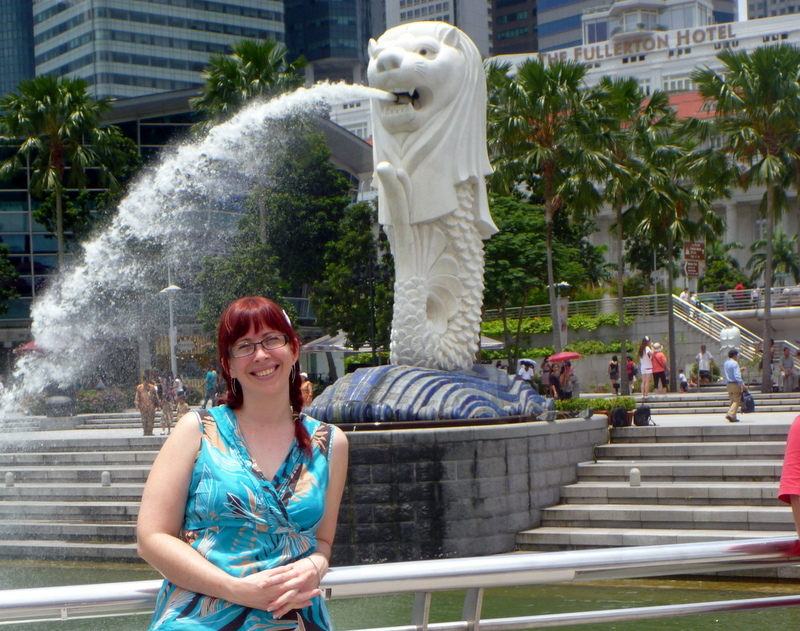 We wore our fanciest travel clothes to visit Raffles Hotel. 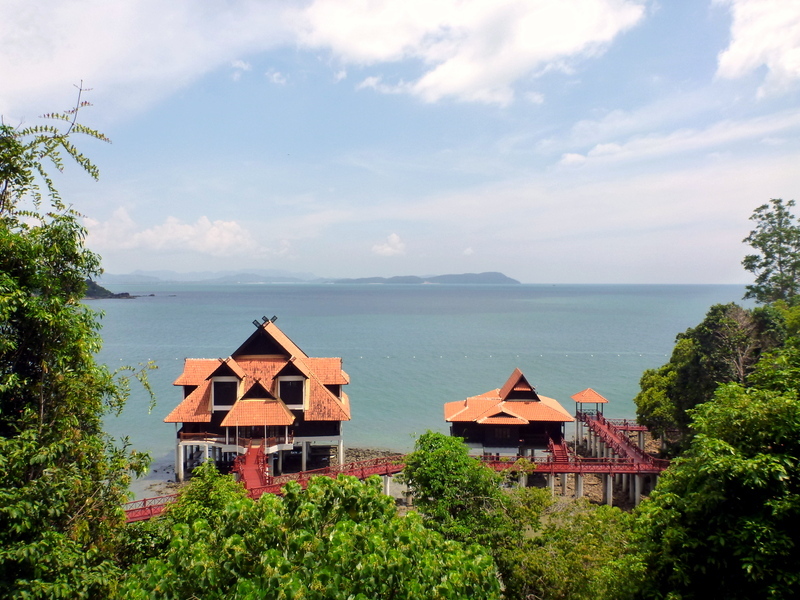 The view from our room – we stayed at the Berjaya resort – definitely recommend it if you ever go to Langkawi. 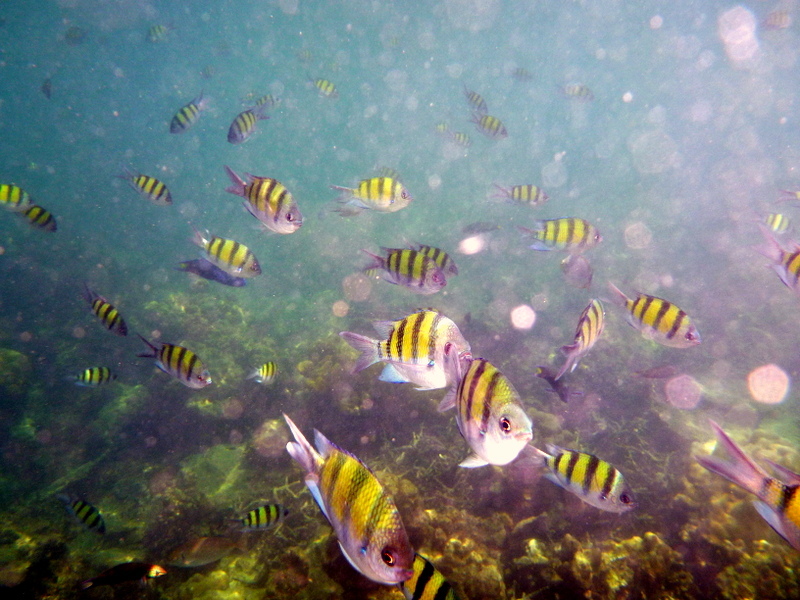 The beautiful water of Thailand – we took a day-trip on a speedboat. 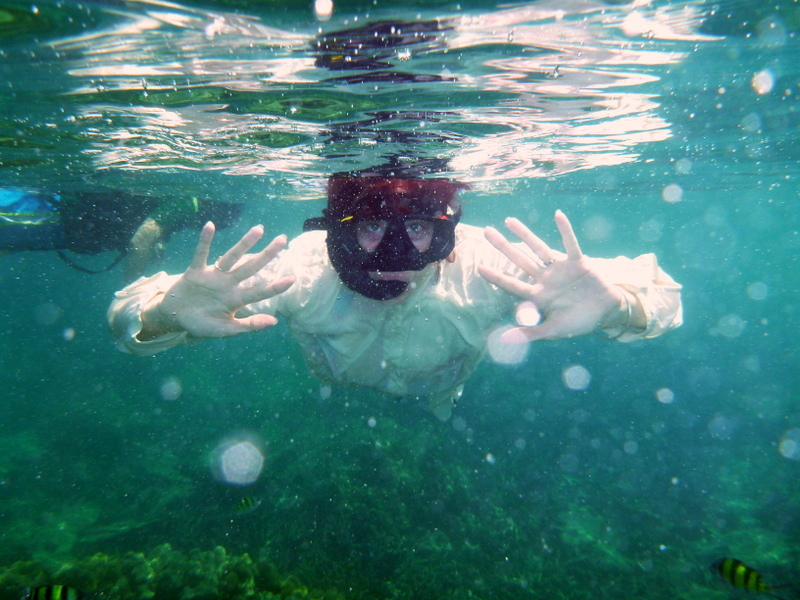 We had an underwater camera – it was so much fun! 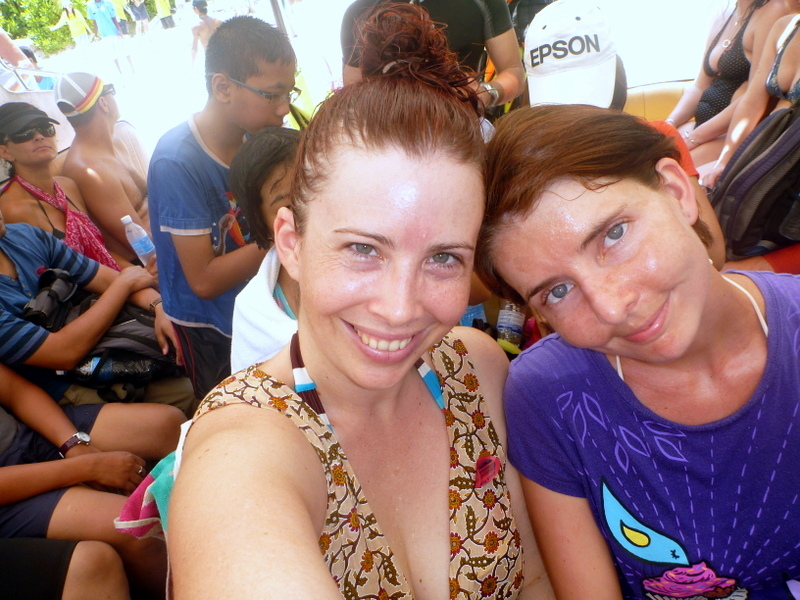 Mish and I after a day of snorkelling – see, no sunburn! Sunscreen + UV protective shirt = win. We Aussies know how to stay pale if we want to. I think I may be 2 shades less than pasty white now. 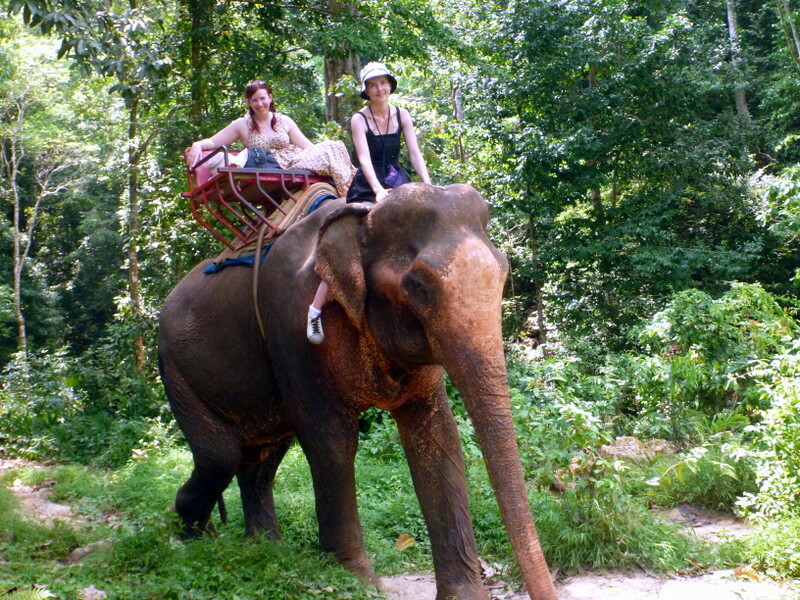 Elephant rides – our elephant was over 70 years old – I felt a bit like the Queen of Sheba up there! 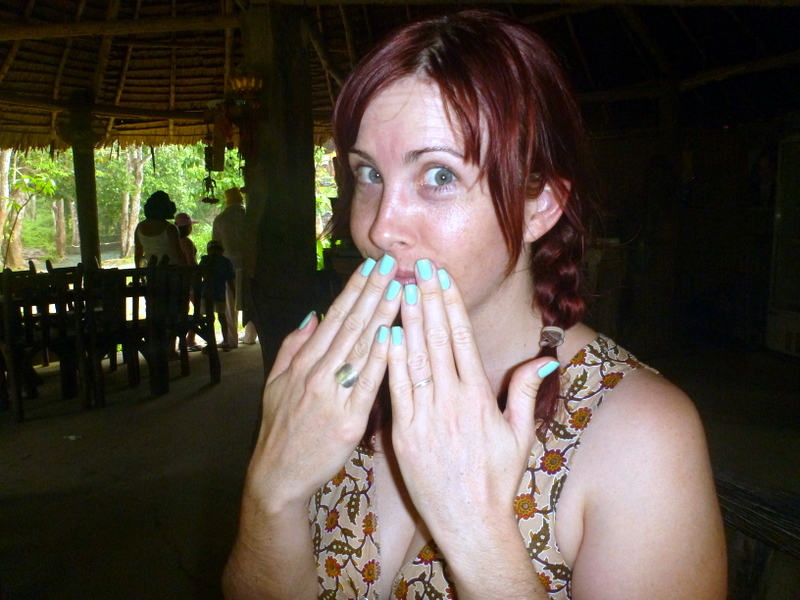 My first manicure – not much point of getting manicures when you’re a silversmith – I enjoyed the pretty while it lasted. The fish spa – a very strange experience! Of course, there are about a zillion more photos, but I don’t want to bore you senseless with endless photos slide-night style. 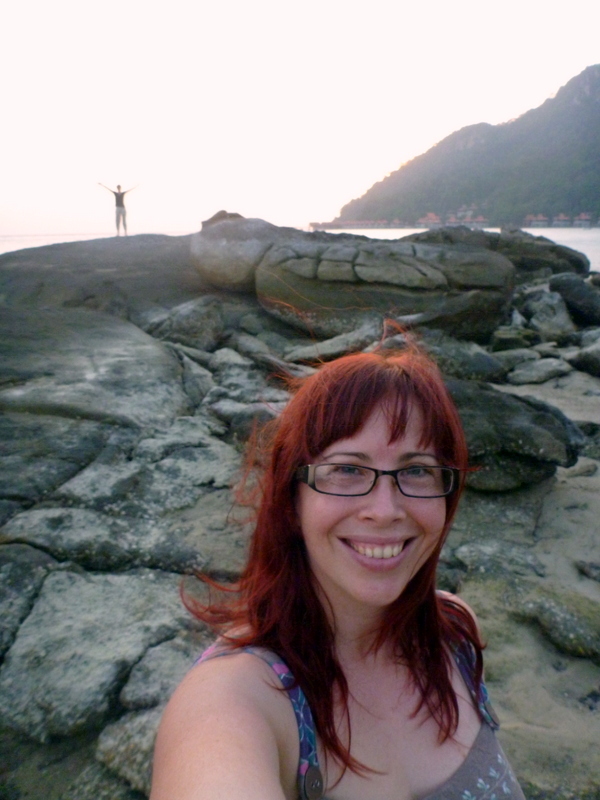 Thailand was definitely my favourite – so gorgeous, and so ridiculously cheap! I’ll be taking Nick back there with me sometime, for sure. Ooooh you were in Malaysia! How exciting!! (and yes, I know, the Air Asia’s LCCT terminal is hell to navigate around. But that’s low cost flying for you) I’ve been to Langkawi twice, the second time I went snorkeling and saw a huge barracuda up close. We went to the aquarium as well, the next day we got news that most of the fishes died at the aquarium due to water contamination. 🙁 It was sad. Oh, that is so sad!! And despite the crowded terminal, I would totally fly Air Asia again, they were excellent! Hehe yeah, they are affordable after all! I’m flying Air Asia to Bangkok, Thailand in May, and to Osaka, Japan in November. 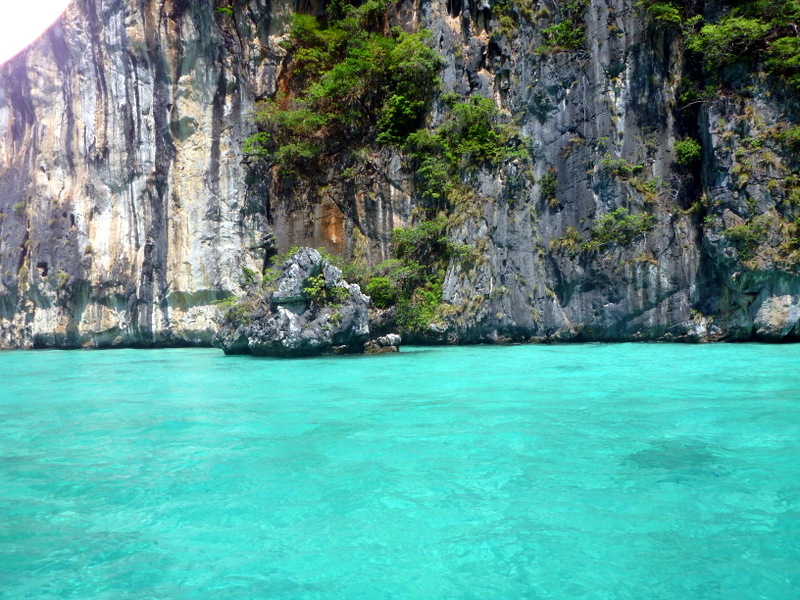 wow, the water in Thailand is completely amazing! what a fab trip, and great experience! no way, absolutely, more photos would not be boring!!!! Love that you had a great time with your friend and got to try so many different things – food, drinks, manicures, and lots of new sights to exhilerate the soul. Looks fabulous, Jess. The water in Thailand is amazing! We’re spending a night in KL, but sounds like you didnt spend anytime there? Any tips would be handy. Alas, we didn’t get into KL – the train from the airport to the city was SO expensive, and our hotel was by the airport – you’ll have to tell me what it’s like! looks great Jess!!! 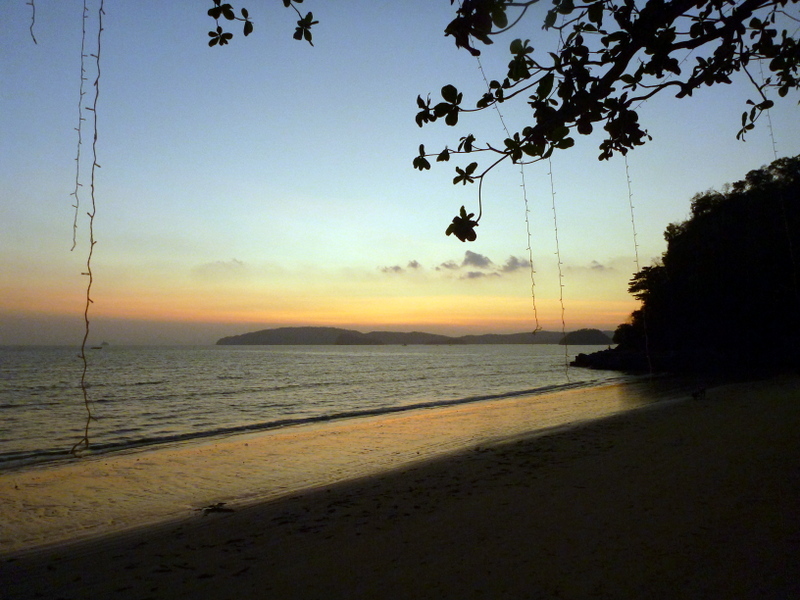 Thailand is beautiful…wahhh i want a holiday too! Hehe, nahh, they were definitely no-frills, but the flights were all on-time, safe, and efficient, so I have no complaints! Hope you had a great and nice vacation..Thanks for sharing your experience.. I hear so many people say how fabulous Thailand is. I only visited Bangkog for 3 days many years ago and I really think I need to do a proper visit. Looks like a great holiday. And you look cute with your hair pulled back like that! 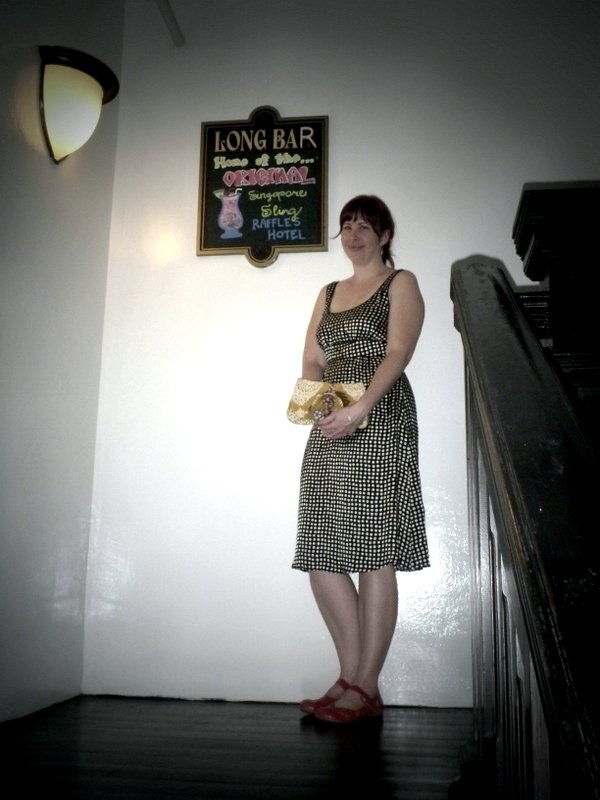 Was doing some research on Singapore Sling and found your blog. Hope you will be back again.